Since January, pharmaceutical giant Pfizer has raised the list prices of 91 drugs by an average of 20%, the Financial Times reports. Pfizer made one round of price increases in January, and another just went into effect. The list price does not factor in rebates or discounts, but Pfizer's increases are still far beyond the rate of economic inflation. Why it matters: Politicians and consumers have ripped into the drug industry and have strongly supported proposals to lower drug costs. Some companies have made pledges to limit price hikes. 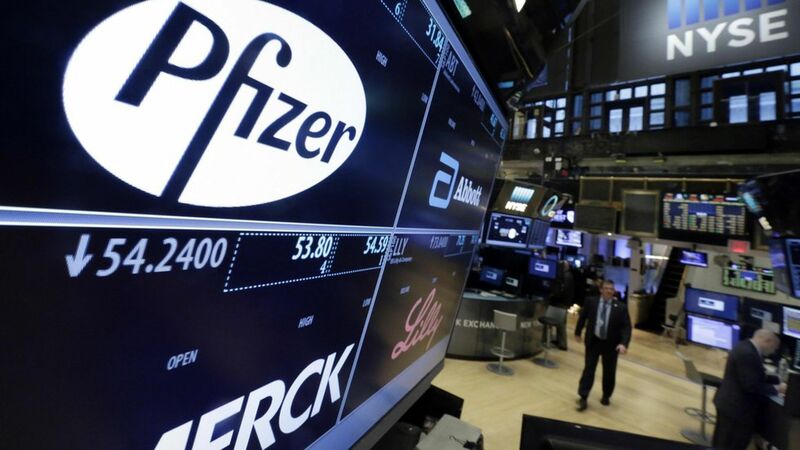 But Pfizer's decision indicates public pressure has not forced companies to change their pricing practices, and some firms have no qualms about maintaining the status quo.